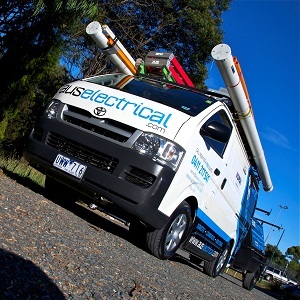 Aus Electrical is your local electrical company that specialises in all areas of electrical work – domestic (new and existing homes), commercial and industrial. There is no job that is too big or small. Aus Electrical will come to you for an additional power point installation, complete fit out of new homes through to a major switchboard upgrade. We service metropolitan Melbourne and all surrounding suburbs. Our team is friendly and professional and arrive on time. All team members carry drop sheets and a vacuum to ensure the work area is left clean and tidy and we take our own waste with us. 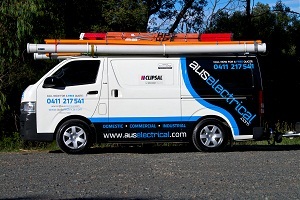 Aus Electrical is a licenced electrical company and is registered with Energy Safe Victoria as an electrical contractor. 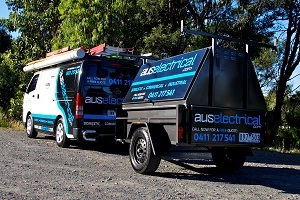 At Aus Electrical we realise that the success of our business is through repeat and referral business from our customers. We aim to have satisfied customers by providing exceptional service that includes on-time arrival, working efficiently to get the job completed on time, leaving a clean work area and making sure our prices remain competitive.